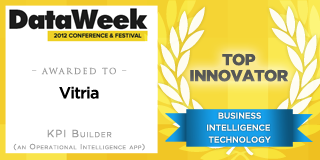 Vitria was awarded the “DataWeek Business Intelligence Technology Top Innovator” Award for its KPI Builder App. Vitria is the first Operational Intelligence company to receive this award. DataWeek, the largest data-centric event in the country, was a six-day conference in San Francisco, CA from September 22-27, 2012. Vitria was recognized for its KPI Builder App, the world’s first Operational Intelligence App (OI App), which enables continuous insights into an organization’s Key Performance Indicators in minutes, share these insights and take informed action. Operational Intelligence allows for real-time insight into areas such as Big Data, complex events and business processes. OI Apps are easily configurable, lightweight web applications that provide insights based on continuous analysis of multiple data sources, both static and in motion. Big Data in motion can include event streams, social media activity streams (such as those from Twitter and Facebook), data from smart grid meters, RSS feeds, server networks and Apache Hadoop implementations. The entire conference consisted of more than 35 panel discussions, including one featuring Vitria’s Vice President of Marketing, Rick Saletta. 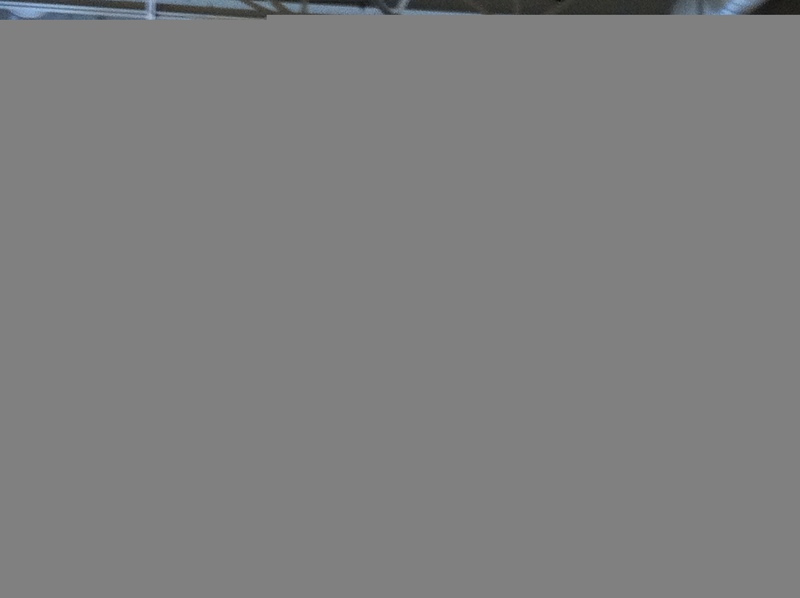 This particular panel was on “Innovating the Enterprise Stack,” moderated by Barron’s, held in the SPUR Urban Center. Keynote on Day 1 from Rob High, CTO, IBM Watson Solutions.